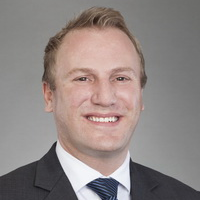 Written by Philip Howell-Williams on June 11, 2018. Throughout my career I have always tried to play an active role in promoting LGBT+ inclusion both in the workplace and in a wider context. That’s one of the reasons that I have become heavily involved in Hong Kong’s Pink Season. For the last three years I have been the festival’s Director of this incredible event: a five week long celebration of diversity and inclusion which brings Hong Kong’s LGBT+ community and their supporters together through sport, art, entertainment, family fun and education. It is, of course, a whole lot of fun for all involved but it is so much more than that. Pink Season showcases Hong Kong as a cosmopolitan, accepting and welcoming city for everyone and provides a platform for corporations to express their support for and belief in diversity and inclusion via sponsorship. Infinity, as a major sponsor of the festival, have been brilliant in getting behind me. Pink Season also provides information and support for the local LGBT+ community with seminars in English and in Cantonese which positively impact LGBT+ individuals living in Hong Kong. 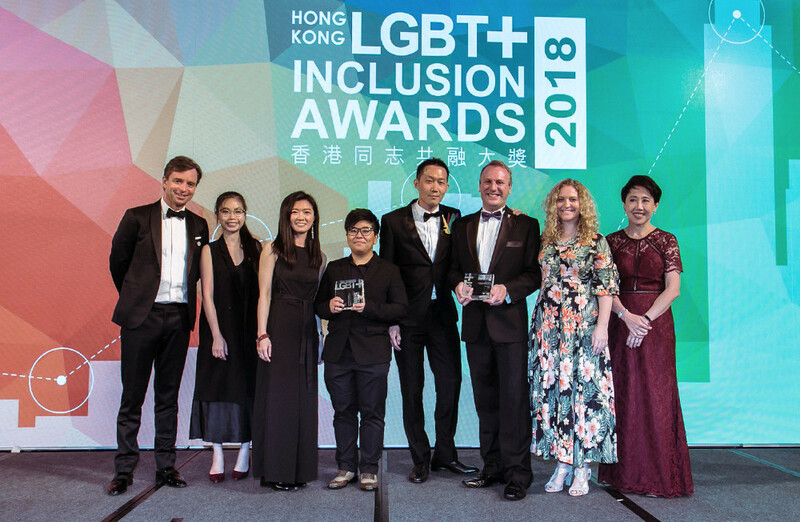 Now that impact has been recognised by Community Business at their 2018 Hong Kong LGBT+ Inclusion Awards. In a joint win with GDotTV, a fabulous online TV channel engaging the LGBT+ movement through new media (check it out here if you speak Cantonese), Pink Season nabbed the LGBT+ Community Impact Award sponsored by Goldman Sachs. To say that I am delighted is an understatement! It is a fantastic acknowledgement of the efforts of the huge team of people involved in putting the event together and inspires us to continue to develop the event. I would like to thank all those who have supported Pink Season by attending or sponsoring the festival, or by volunteering to help, and I look forward to bringing you a bigger and better Pink Season in 2018. Bookmark your diaries for October, it’s going to be epic! Posted on June 11, 2018 in LGBT .